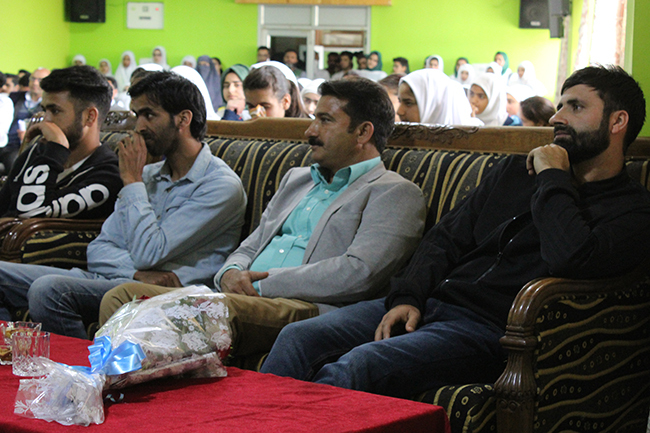 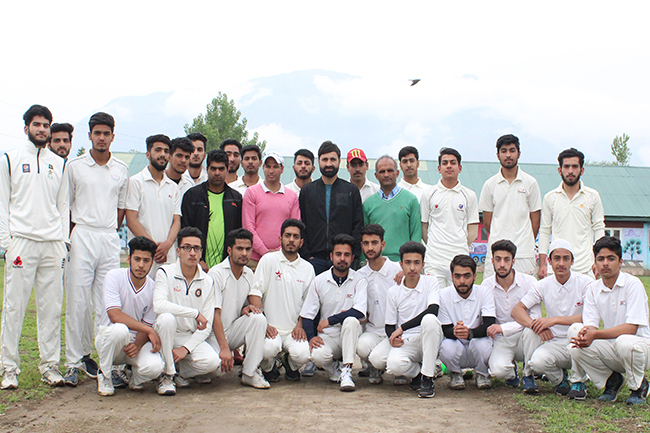 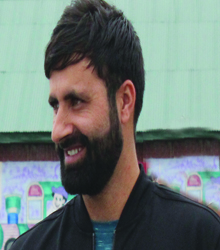 J&K Cricket Icon Parvaiz Rasool interacts with GVEIAN Spartans An excited buzz of the students and the staff could be heard from far on the beautiful balmy summer morning in GVEI, on Monday, the 14th of May, 2018. 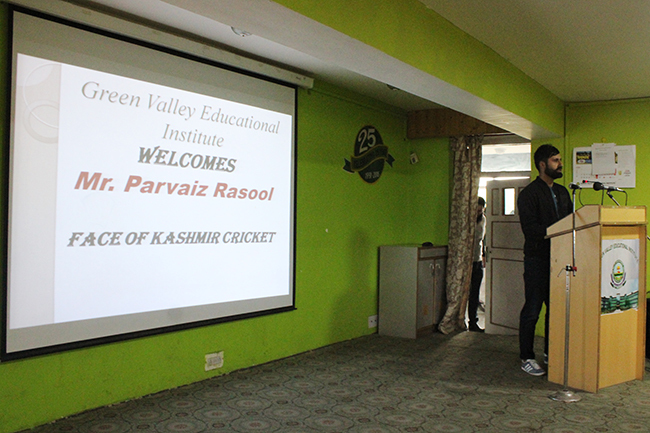 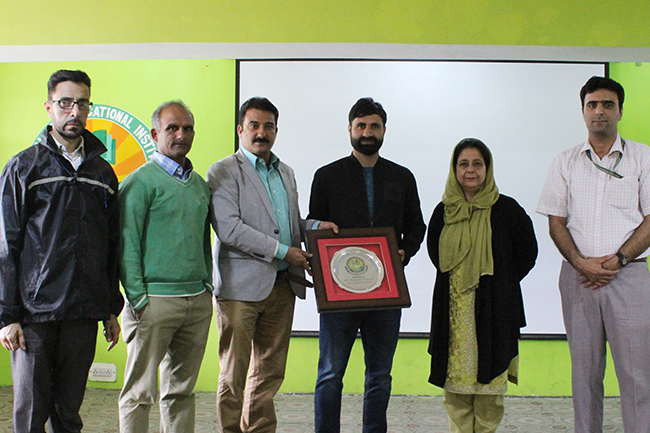 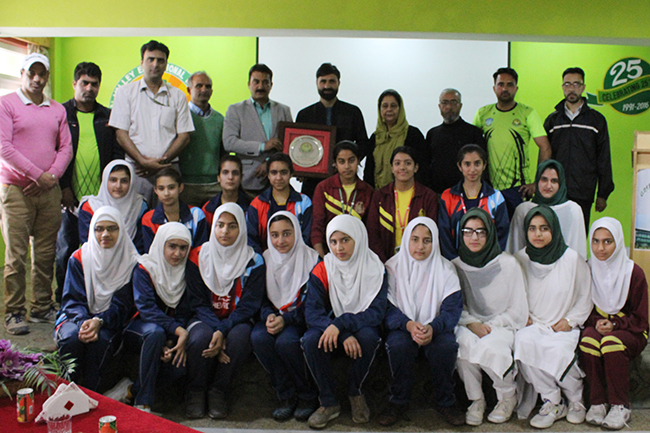 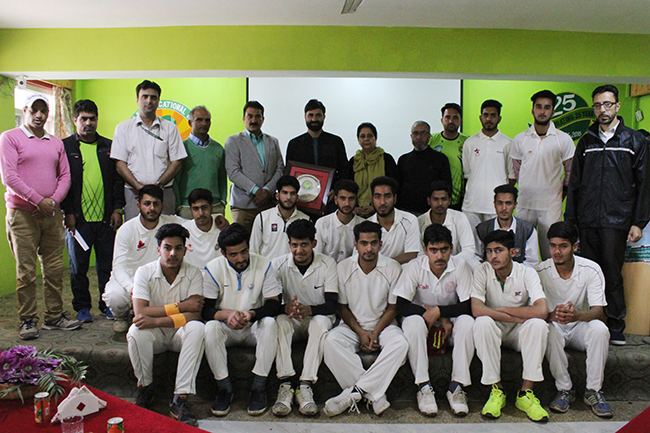 It was hard to contain the excitement because Mr. Parvaiz Rasool, the first ever International Cricketer from the valley, visited the school and conduct an interactive session with the school cricket team and the other sports clubs of the school. 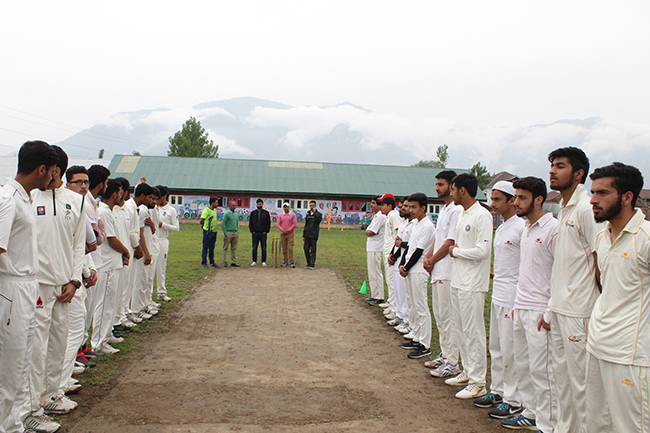 Although a faint drizzle spoiled the plans of a friendly cricket match between the students, it couldn’t dampen the zeal and vigor of the student at coming face to face with their cricket icon. 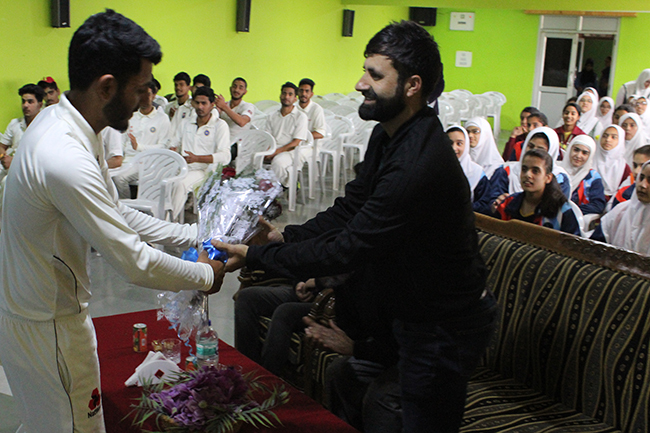 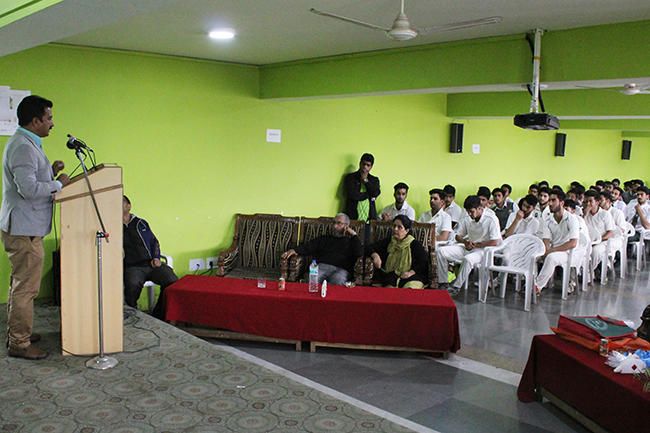 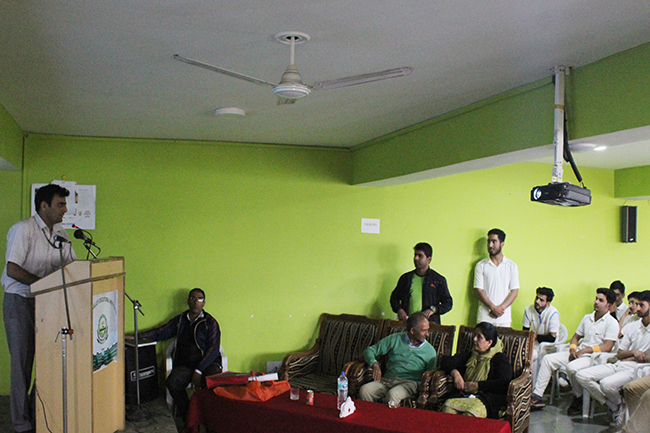 After an exuberant Q & A session with the students, Mr. Parvaiz Rasool shared some insightful tips & trivia about the game. 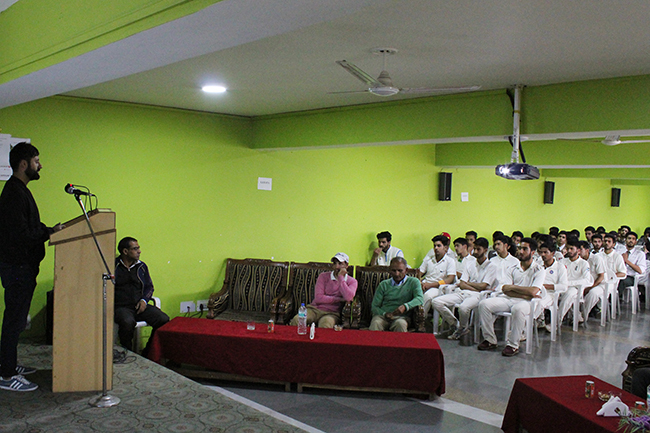 The cricketer truly motivated one and all and made it a day to remember forever. 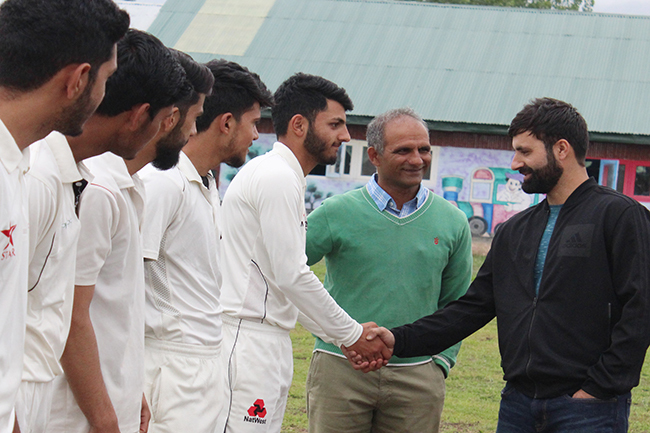 The management resolved to setup a cricket academy for gen-next and the cricketer assured his cooperation.